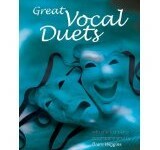 Disney Duets for Kids 10 Great Songs Arranged for Vocal Duet features a collection of well-known classic and contemporary Disney songs arranged as vocal duets for children. 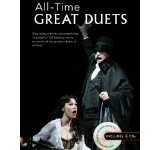 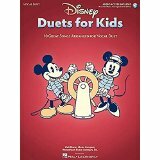 Disney Duets for Kids 10 Great Songs Arranged for Vocal Duet includes printed Piano accompaniments and online recorded accompaniments for download or streaming. 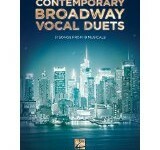 Songs include Cruella De Vil, Hakuna Matata, The Perfect Nanny, Zip-A-Dee-Doo-Dah and more.